In the present economic climate cashflow is more important than ever before. 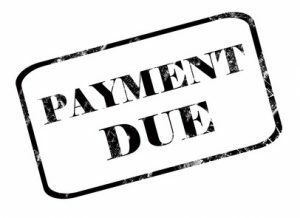 When your customers and client’s are restricted in their own finances often they will use their supplier (you) as an extra source of credit by not paying their debts. By working with you to create a bespoke set of Terms and Conditions thus helping to manage and help minimise problems when recovering debts. For more information please contact Victoria Crozier on 0113 282 7988 or David Walters at our Ilkley office on 01943 605711.